I want to buy a 3rd Gen Sport Console Cubby. I am about to install a aftermarket Pioneer Touchscreen which will render my Command Knob, useless. 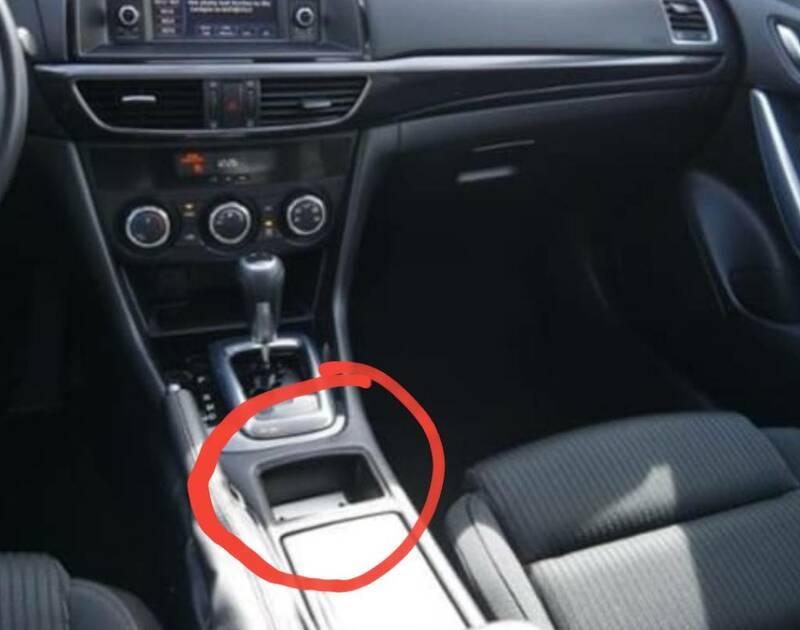 I will consider an even trade, but I would rather just buy the cubby, so I can sell the radio, GPS sim card and Command Knob as a package to a fellow 3rd gen non-gps owner. No one with a sport is interested? Those sport model cubby holes are rarer than hens teeth. Best bet is wait and see if one turns up on one of the boards or ebay or buy the whole upper console from the dealer. I got tired of waiting for one to materialize and just bought the whole upper console. Gave me a good excuse to poke holes in my original one and add a bunch of accent led lighting. It would be way cheaper for me, and the other party, just to have to ship mine off than to have to buy the entire center console, lol. Found 1 a while ago.